Trade volume between Qatar and Greece has reached $84m in 2018, Qatar Chamber’s First Vice-Chairman Mohamed bin Ahmed bin Towar Al Kuwari has said while addressing the Qatar-Greece Business Forum which was held recently at the headquarters of the Public Works Authority (Ashgal). 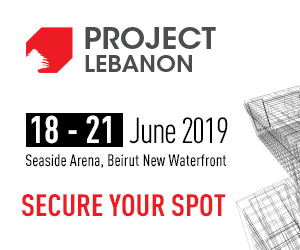 The forum, which reviewed the two countries’ cooperation in the construction sector, was also attended by the Chairman of the Greece-Qatar Business Council & Friendship Committee Panagiotis Mihalos as well as representatives of 25 Greek companies specializing in building materials and equipment used in construction projects. Greek Ambassador to Qatar, Constantinos Orphanides, and Ashgal’s Technical Office Manager Ahmed Al Ansari also attended the meeting. 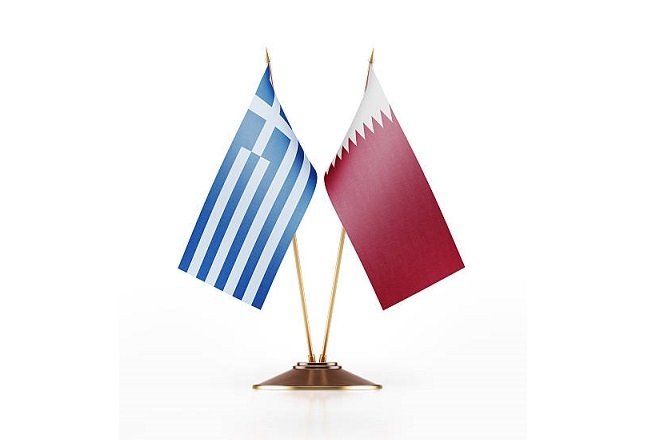 According to Al Kuwari, there are currently more than 64 Greek companies operating in Qatar, including 8 companies with 100 percent Greek capital and 56 Qatari-Greek joint enterprises. He also said there is a wide range of investment opportunities available in both sides in various sectors.